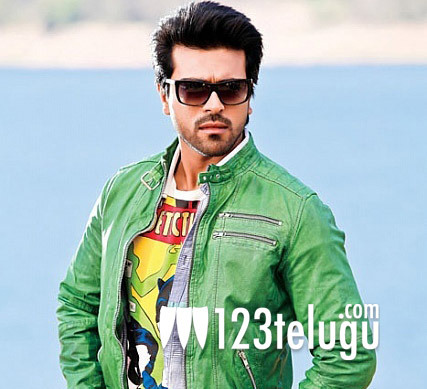 Roadblock for Ram Charan’s Bollywood debut? If the latest news coming out of Bollywood circles is any indication, the much awaited Bollywood debut ‘Zanjeer’ of Megastar Chiranjeevi’s son, Ram Charan Tej, is running into trouble. The roadblock is said to have come in the form of objections raised by the scriptwriters of the original ‘Zanjeer’. Salim Khan and Javed Akhtar, both legends in their own right, have not been happy ever since the news came out about this remake. Salim Khan said “I didn’t even know who was remaking Zanjeer. I just heard about it recently and called up my lawyer. It would have been the decent thing to do for them to tell us about the project. But no one has bothered to talk to us.”. Javed Akhtar too is said to be thinking along similar lines and the duo plan to take legal help in this matter. We will have to wait and see how this goes.